The PYE 84 series 7020 Stereo EQ from SVT Audio have been built from original vintage PYE 84 series EQ modules taken right out of a Vintage 1960’s PYE recording console. 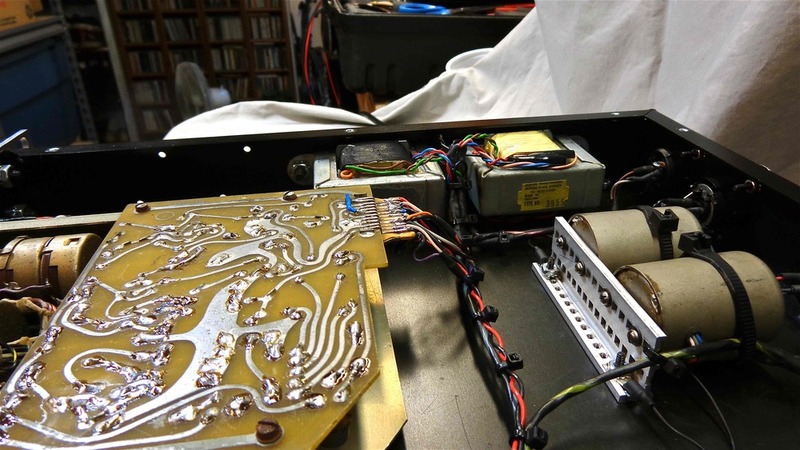 The 84 series modules have been transformer coupled with Vintage Sowter 2318 Input and 3955 output transformers as well as painstakingly cleaned, completely refurbished, recapped and restored to original specifications. They have been hand-wired with a built in power supply and a bypass switch on each channel into a one space stereo rack. Great attention and care has been taken to assure the original PYE 84 series EQ circuit was preserved for it's purity and sonic clearity. This is not an imitation but the original Vintage PYE 84 Series EQ rebuilt for a second generation where they will continue making classic music. These equalizers have a distinctly great sound. They can be subtle or colorful and still have an overall high fidelity sound to them. The Mid Freq Select pulls either sweet to edgy- giving the audio either a nice sheen or narrow brightness. The PYE company, formed in 1896 in Cambridge UK, are the makers of the Legendary 4060 Compressors and the 84 series EQ. 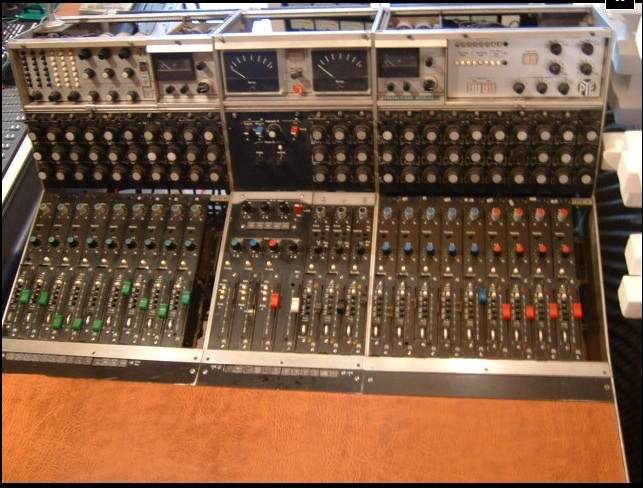 These are the console program EQ’s that complimented the famous PYE 4060 Compressors used extensively by Famous Recording Engineer/Record Producer Eddie Kramer on many classic records including Jimi Hendrix, The Rolling Stones, Sammy Davis Jr., Led Zeppelin, Petula Clark, The Kinks, David Bowie and The Searchers to name just a few. For more information on the History of the PYE company, please refer to the brief history below. Note: The PYE 84 Series EQ's were originally designed to be used in the PYE Vintage recording console so they were unbalanced at -10db in/out level. They have been modified with vintage Sowter transformers to make them balanced in/out at +4db input level and +1 db output level. Please contact us for more information and availability. In 1955, the company diversified into music production with PYE Records, built the first British transistor in 1956 and later that year Pye TVT Ltd was formed to produce broadcast television equipment. Their Photicon cameras became very popular with British broadcasters mostly at the BBC and were also internationally profitable. Through out the 60's and 70's they continued to built audio, radio, and recording equipment used in burgeoning radio stations and recording studios alike. Their 4060 Audio Broadcast Limiters were used on many popular recordings of the sixties and seventies and the Pye Mk6 Image Orthicon camera was the last version supplied to BBC Outside Broadcasts in 1963 for a new fleet of eight broadcast vans. With the advance of international consumer electronics PYE began to sell off many divisions until in 1979 PYE's and the use of PYE equipment was implicated in the Ugandan genocide which led to abandonment of the corporation.